There’s no doubting that Clint Eastwood is a Hollywood legend, so it’s probablt about time I saw the movie that made him a superstar. 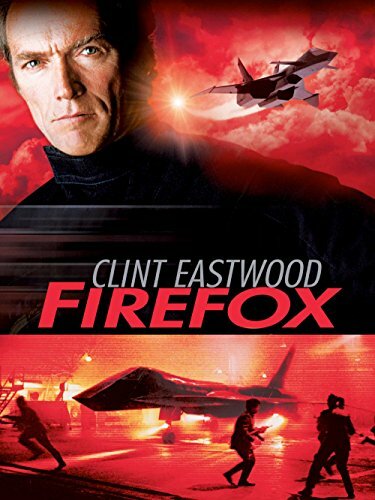 One of my favourite Eastwood movies is Firefox, but this is an entirely different affair. The first thing I noticed at the beginning of Dirty Harry was the classic 70s cop vibes from the music. The soundtrack was by Lalo Schifrin, who also did the soundtrack for Bullitt, the last classic movie I watched... which, like this, was set in San Francisco. Seemed a fitting movie to follow it on with. The basic premise of Dirty Harry is simple. A deranged murderer is on the loose and taunting the police. Leading the investigation is a maverick cop who doesn’t like to play by the rules, but puts his life on the line to get the job done. He also happens to have a very big gun. I loved the tension and suspense through the chase scenes. They were really exciting, and actually gave a feeling of danger. Most modern movies lack that because you know the hero will win in the end. Dirty Harry ebbs and flows with Callahan not automatically nailing every shot or coming out of every situation unscathed. The villain, Scorpio, was amazing. He reminded me a little of Heath Ledger’s Joker. There was just the right amount of normal before going completely unhinged. It takes a special kind of actor to pull that off right. Bravo Andrew Robinson! 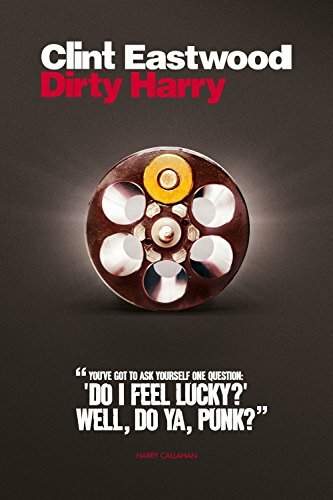 I really enjoyed Dirty Harry. There weren’t really any plot twists or surprises that stood out. 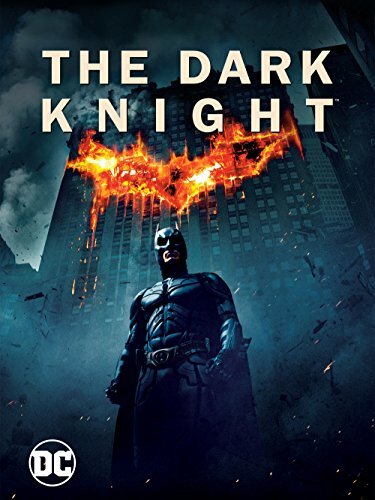 It was just a compelling film from start to finish. I liked that we were taken on a journey and got to feel what the characters were feeling, which made the final scene of Harry throwing away his badge more poignant.